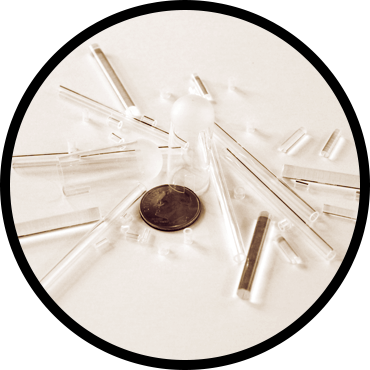 CIT is a privately owned global business with nearly 60 years of acquired knowledge and experience. We offer innovation, precision and superior quality to meet the customized requirements of every client. Custom leadwires is our core business. Whether Electronic, Lighting or any custom application, we’re your best source. Custom leadwires is our core business. 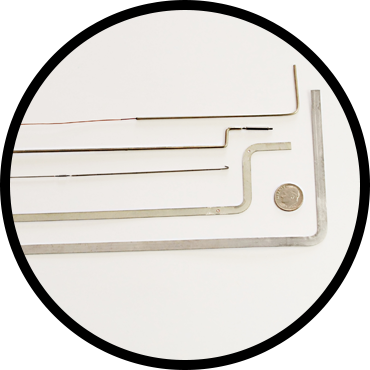 We specialize in percussive and resistance welding methods for our welded leadwires. 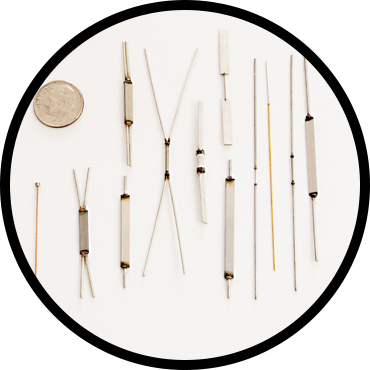 For resistor applications, the welded parts are sorted to a specific ohmic value. For our formed leadwires, we use methods such as cold heading, rolling, bending, swaging and crimping. 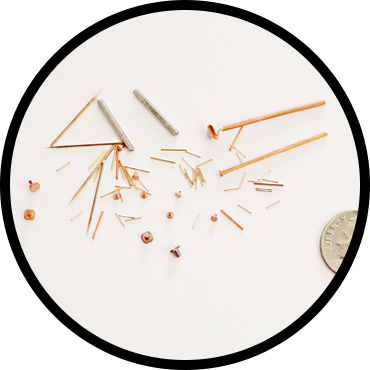 For wires requiring a specific taper or point, we utilize a grinding method. And of course to complement our leadwire capabilities, we offer glass tube or rod cutting, such as glass beads for electronics and bridges and exhaust tubes for lighting applications.